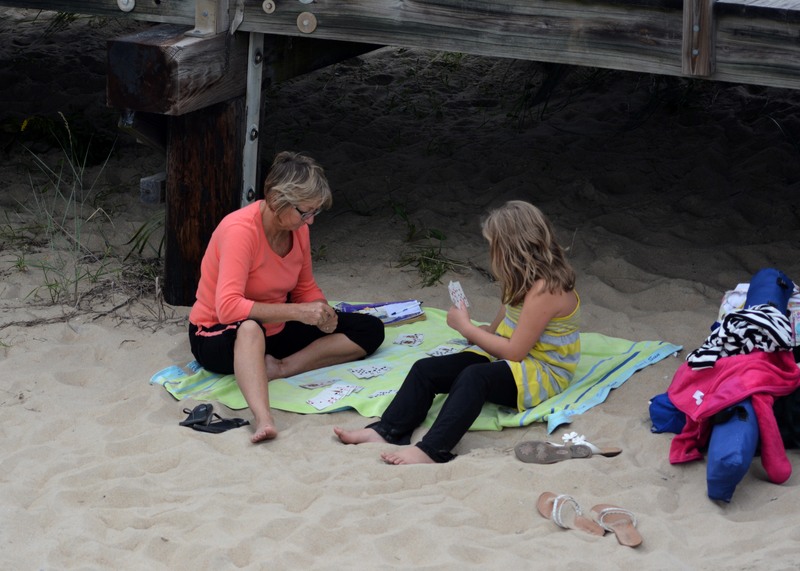 Even a cloudy, windy and cool day at the beach can’t stop a mother and daughter from enjoying a game of cards behind the boardwalk in the sand. Proof that mother nature can’t keep people from finding fun at the beach. Well I guess she hasn’t played the hurricane card in a while here so I forgot that possibility. Card game behind the boardwalk. Someone get the Police. 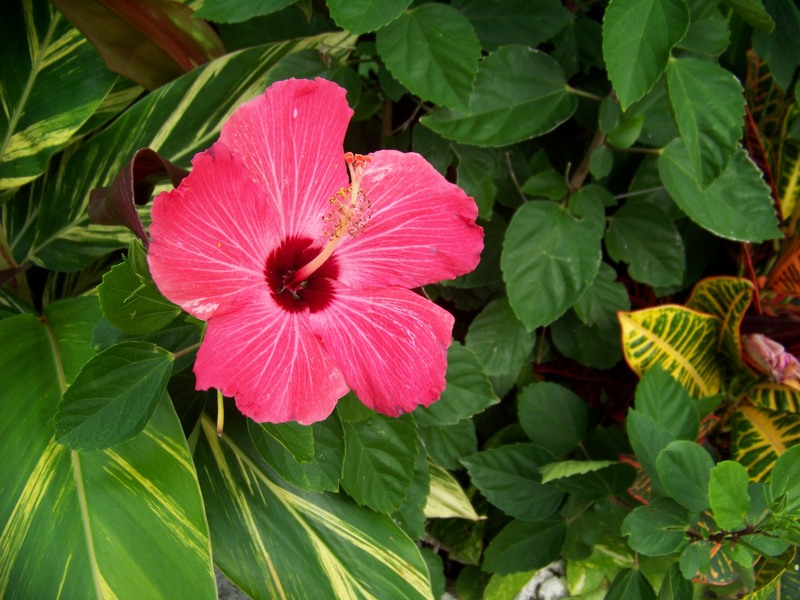 As we were leaving Secrets in OC I was able to do a quick snap or two of some tropical flowers. Wish the sun was out to provide some better light. Also took my old camera that afternoon because it looked as if it could rain so the resolution on these aren’t as sharp. But I couldn’t bypass the beauty. 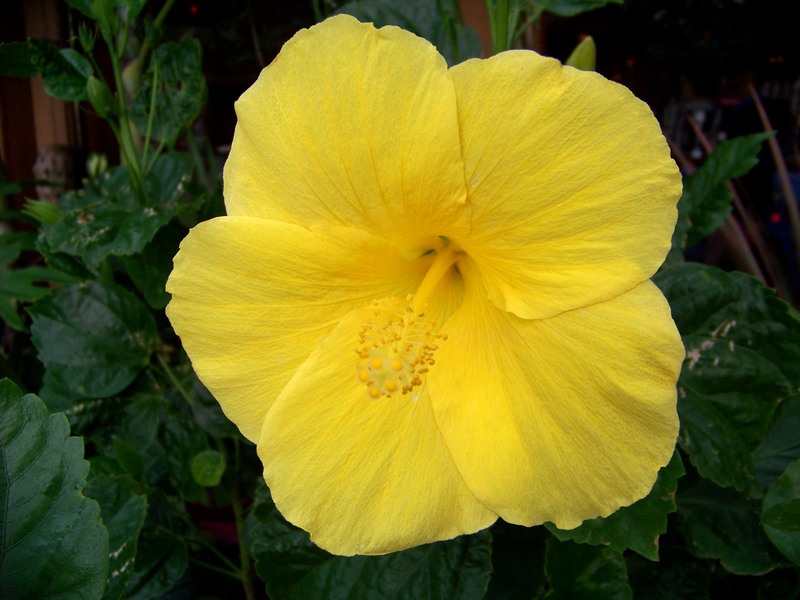 And yes Mom I know your pissed that I don’t know the type of flower this is. I’ve gotten slack with that after your passing. But I do know, not to bypass beauty without a snapshot which I thank you for teaching me. Closing my friends pool today. Yeah its a chore but a fun one as every one is with my friends. You can’t beat a good breakfast. Except for a great lunch. Or an exceptional dinner. Well occasionally desert tops them all. How is your back? Mine hurts. Care to exchange? My wife says “I’m funny”. I don’t think she means in the traditional comic sense though. Well as long as I leave’m laughing, I don’t care how I do it.